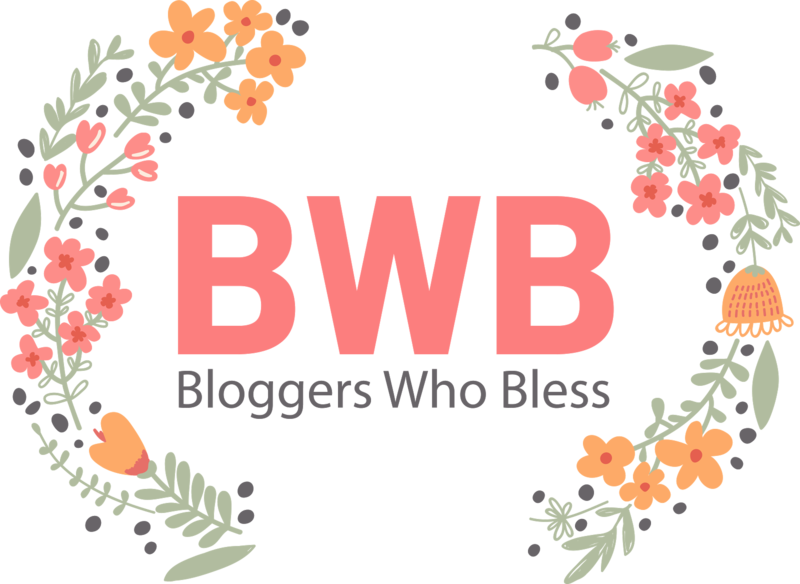 #BloggersWhoBless is a select Network of bloggers who have come together in order to promote community within the greater blogging arena i.e. to be a 'blessing' through encouraging, assisting and growing one another. To inject Social Media with a group of friendly, approachable bloggers who make themselves available to assist followers, fellow bloggers and businesses alike without any ‘Airs and Graces’. We aim to be a PR friendly group of bloggers who cover a cross section of the blogging world, which at present includes the following: - Mommy Bloggers, Food Bloggers, Beauty & Lifestyle Bloggers and Fashion Bloggers. We aim to share honest opinions and reviews of products/events, which will in turn be scheduled according to our timelines and at our own discretion (unless otherwise agreed upon). We aim to build relationship (long term) with the companies whom choose to make use of use of our unique group, availing ourselves for give-aways, testing and reviewing. To aid and assist companies/brands where possible in creating excitement at launches or events and in so doing generating exposure for all concerned. #BloggersWhoBless are a handpicked group of ladies who have been invited to form a unique group that pledges to be kind and encourage one another, in the hope of creating less nastiness amongst bloggers, whilst building the reputation and sharing the availability of Local and International Brands. We cover the full spectrum of Social Media: WordPress, Blogspot, Facebook, Twitter, LinkedIn, Instagram and Pinterest. We are launching our first ‘get together’ on the 8th of February 2014 and are currently sourcing our first Sponsors with whom we can associate, and create a little stir in the Social Media on the day and post event.